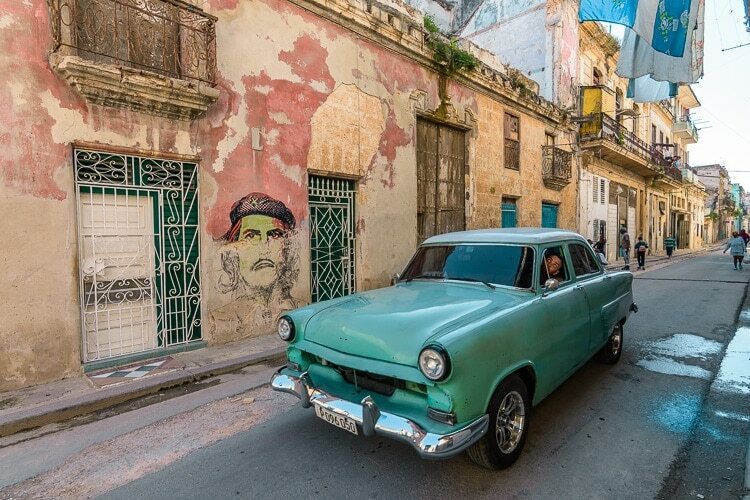 Want to know more about Cuba? 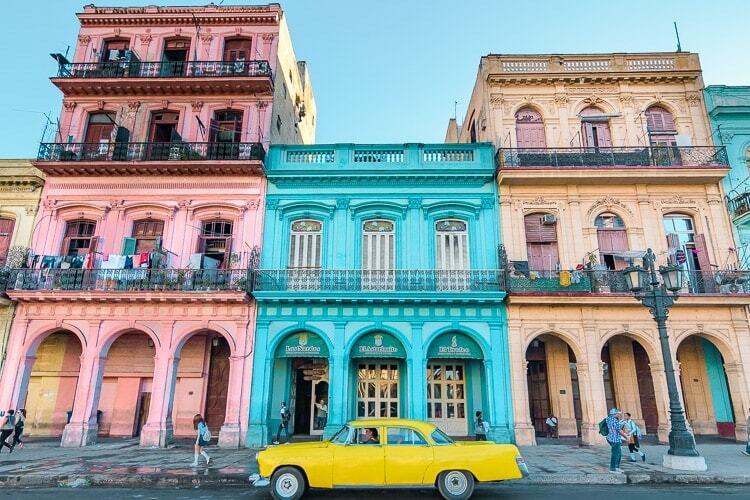 Here are 25 Interesting Facts about Cuba that you probably didn’t know before reading this! To make this even more fun, I want to challenge you as well. 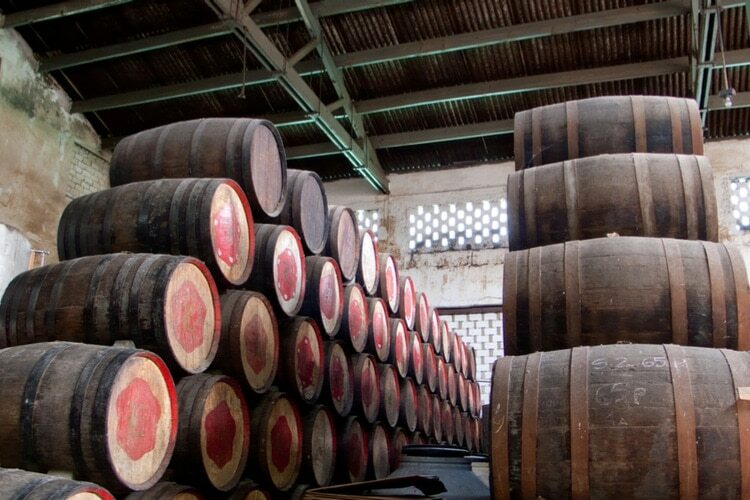 How many of these Cuban facts did you know before reading this? Share your result in the comment section! 13. The government owns and control all broadcast media, including TV and Radio. Before this, the access to Wi-Fi was limited to selected people only, mostly government officials, doctors, and approved journalists. The internet is still not free, and not all websites can be visited via the Wi-Fi hotspots. 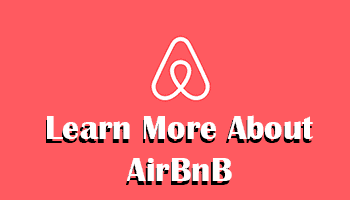 However, you can access most websites and apps. The Wi-Fi cards costs between 2-5 CUC (2-5 USD) depending on how many hours you want to use. There are also privately owned restaurants, called Paladares. However, these are quite rare, and most of the restaurants are owned and operated by the government. Paladares are often much better in terms of service and food quality though, so it’s highly recommended to visit these when the opportunity is given. Cuba operates a dual economy with two different currencies. One for the locals (CUP), and one currency for tourists (CUC). The CUC is also known as convertible pesos and has a fixed rate of 1:1 US dollars. 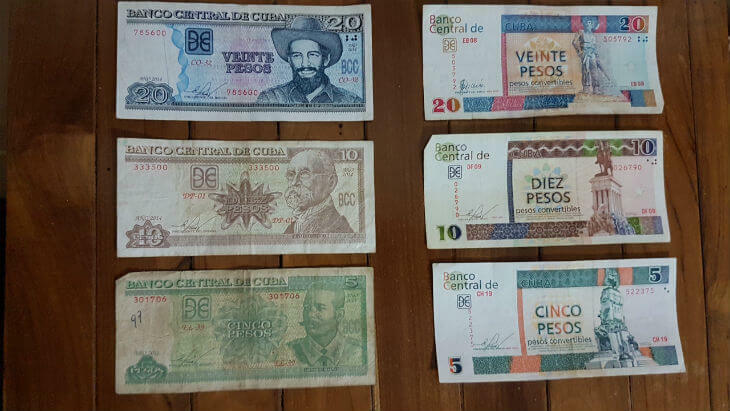 The bills on the left side of the picture below are cuban pesos (CUP) and the bills to the right are Cuban Convertible Pesos (CUC). Cuba is known for having one of the best health care in the world, and it’s free for citizens. Education is also free, and for everyone aged between 6-15, it’s mandatory to attend school. The same goes for computers. 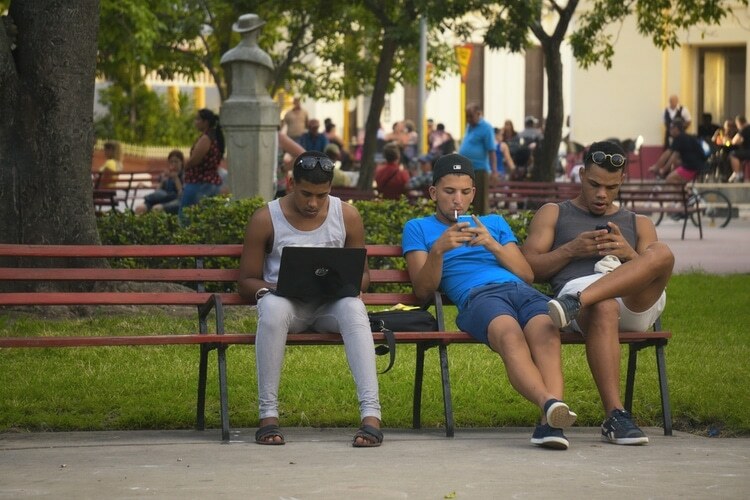 Since this law changed, many cubans have gotten either a cell phone or laptop. Especially since the Wi-Fi hotspots came in 2015. Whenever you see people in parks sitting with their phones, you know that there’s a Wi-Fi hotspot. Probably one of the most random facts about Cuba. Soap operas from South Korea are very popular here. Only two countries in the world are known for banning Coca Cola, and that’s Cuba and North Korea. However, don’t worry, you can still get your beloved coke on vacation here. Coca Cola is available in some hotel stores, and are also being sold under the table at some places. It costs considerably more than the local version though, called Tukola. 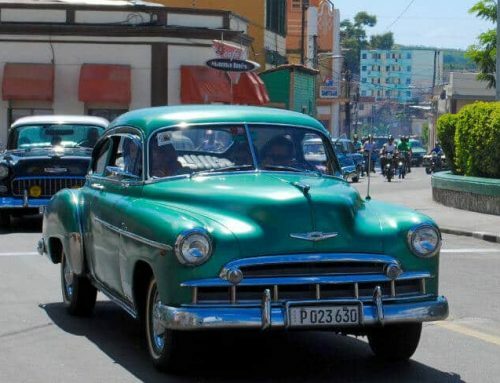 Cuba’s cars are world famous, and it’s a popular tourist attraction to go for a ride in these old American cars. Many of them are from the ’50s before the import ban, and because of the import ban, Cubans couldn’t get spare parts to their cars. This forced them to solve the problems in other ways, for example, putting an engine from another brand into another car or inserting a real sofa as the backseat of the car. So, you already know that the country is well-known for their excellent health care. 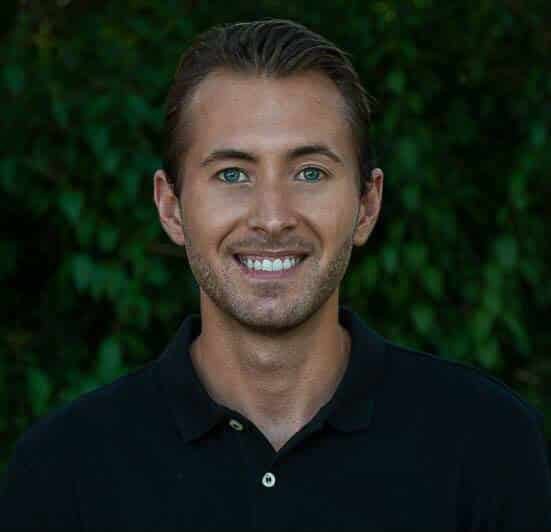 But did you know that they also have the highest doctor to patient ratio in the world? With more than 70.000 qualified doctors, the government also send doctors abroad. In fact, it is estimated that the Cuban doctors abroad bring back 8 billion dollars worth of money, which makes the exports of doctors more valuable than the whole tourism industry. Of these, Old Havana is probably the most famous Unesco Heritage Site in Cuba, but there are 8 others to explore, whereof 2 are natural sites. Trinidad, Viñales and Cienfuegos are other popular Unesco World Heritage Sites here. Although things are slowly developing and becoming more modern, the average Cuban still earns roughly 20 USD per month – that’s less than 1 dollar a day. 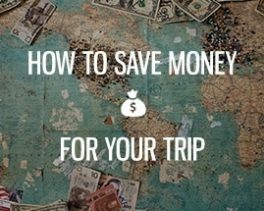 With only 20 USD a month it’s obvious that the money won’t be enough to buy food (if you know the Cuban prices). However, every household has a ration book. Products that the government has determined necessary are subsidized to nominal costs. The freedom of the press is non-existent since all media is owned and highly controlled by the government. This includes TV, Radio, Newspapers etc. Before the revolution, there were almost 50 newspapers published on a daily basis. Public transportation is very cheap compared to tourists buses and taxis. However, the local buses aren’t meant for tourists. Don’t worry though, if you know Spanish, you will be fine and can use the local buses as well. For other tourists, it’s recommended to go with Viazul buses or the Taxi Colectivos. 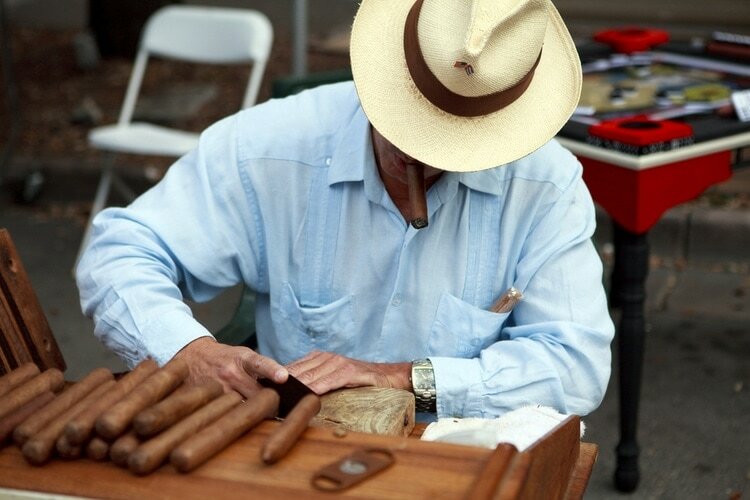 While smoking is bad for your health, Cuban cigars still have a special place in many people’s heart. They are known for being the finest cigars in the world. 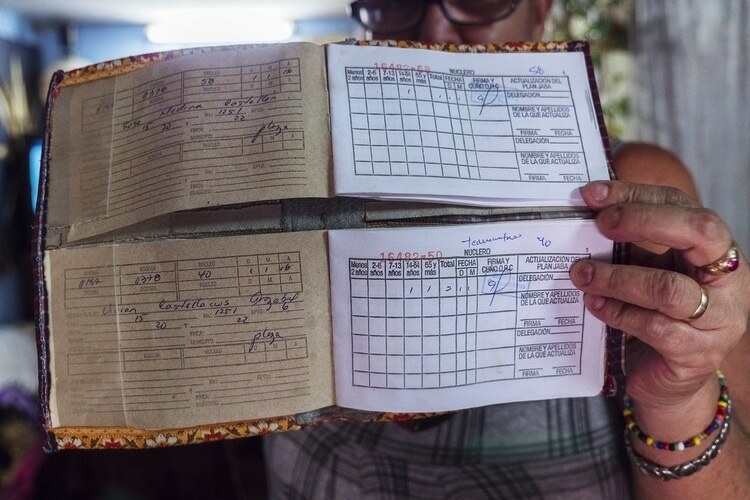 90% of the Cuban cigars are sold to the government, the rests can be sold privately by the tobacco owners. There are people named “Usnavi” after the US Navy. 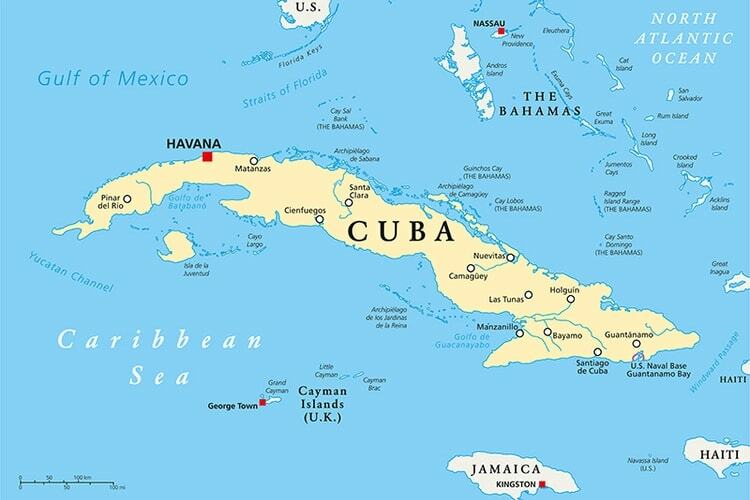 Below are some general info such as total population, land area, biggest lake, highest mountain and other general facts about Cuba that might be interesting to know. If you’re looking for facts about Cuba, it might also be interesting to know which are the biggest cities. 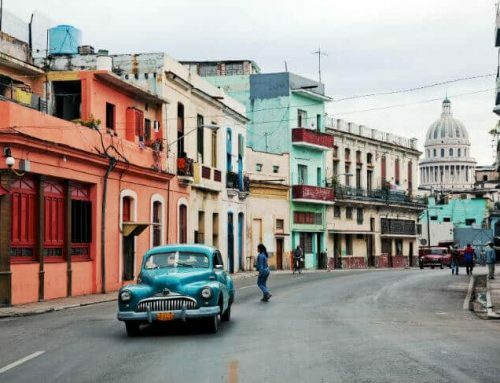 Here’s a list of the top 10 biggest Cuban cities ranked after population. 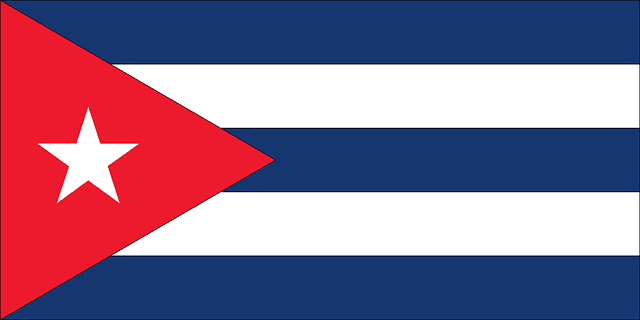 The Cuban flag is distinct with its red triangle and star in the middle plus the blue and white stripes. 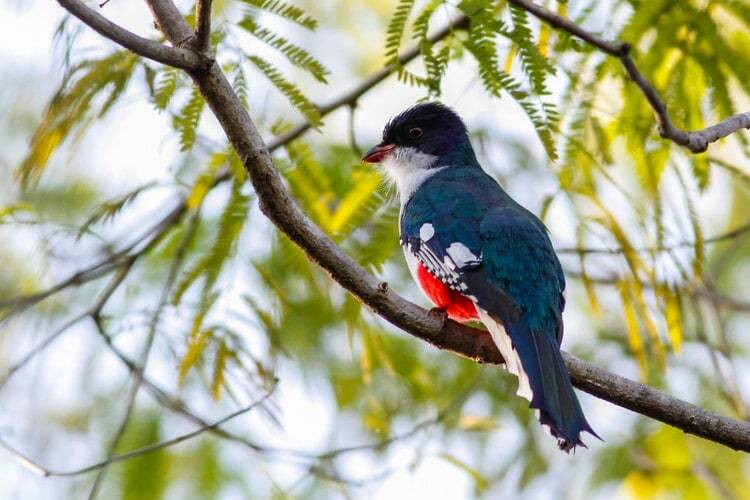 How many of these Cuba Facts did you know beforehand? Share your result in the comment section below!